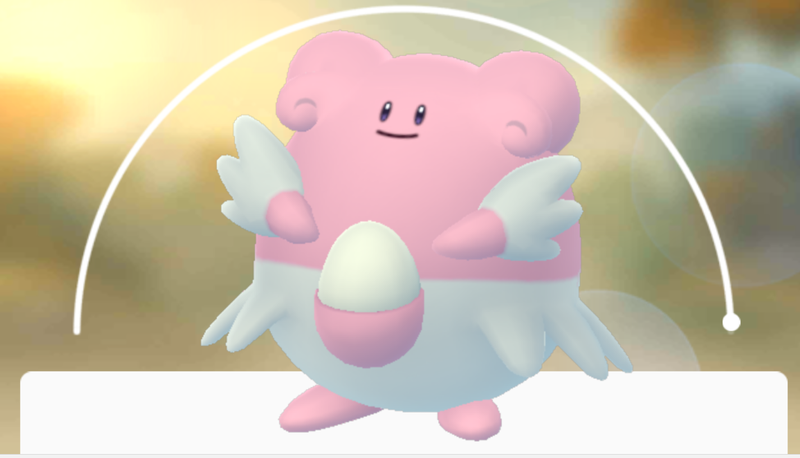 Don’t let the round pinkness and the cheerful smile fool you: Blissey is a monster. Since it was added to the roster of second generation Pokémon Go creatures last night, Blissey has started to tear up many gyms. Here’s why Blissey is so good: it has a hell of a lot of health. Really, it’s classic Blissey—in the main Pokémon games, Blissey is often used as a tank who can soak up damage. It’s the same case here: Blissey can be stationed at a gym, and the timer is more likely to run out before your enemy can knock it down. Blissey also has an incredible stamina stat, and high CP potential. Together, these attributes put Blissey in the top tier of Pokémon Go’s gym metagame, with some debating if it’s not outright broken. Regardless, everyone wants a Blissey right now.